Istanbul-based art director and designer, Volkan Olmez created an interesting project featuring a glossary of the common design terms we use but with a twist. 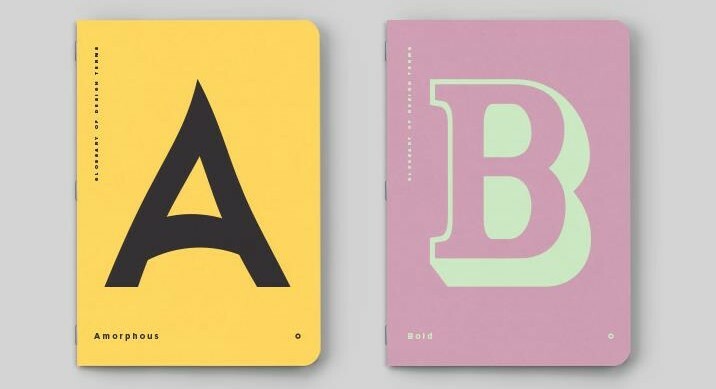 Volkan created a series of booklet covers showcasing a playful experiment of each alphabet letter corresponding each design term. What’s cool is how the design for each letter perfectly show the meaning of the corresponding term. For instance, to describe the term “Pixel”, letter “P” was made out of little squares/pixels and to describe “Transform”, letter “T” with the transform controls was created. See some of our favorites below or head over to his Behance profile to view the entire set of designs. Which one is your most favorite? Tell us your thoughts and suggestions through the comments below!